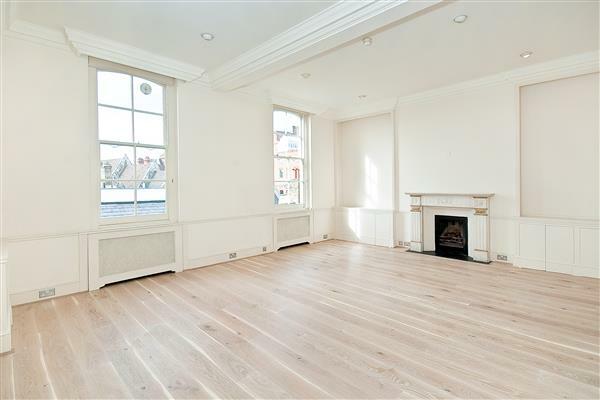 An immaculately presented two double bedroom apartment on lower ground floor in this prime Knightsbridge Square, benefitting from 24 hour porterage. 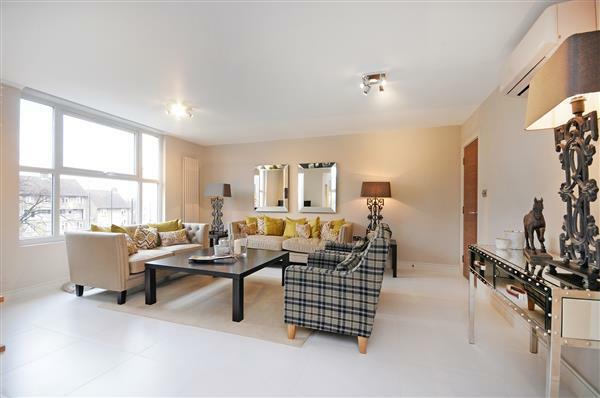 1056 sq ft The property is attractively furnished in a modern style and has an ideal layout and good storage. 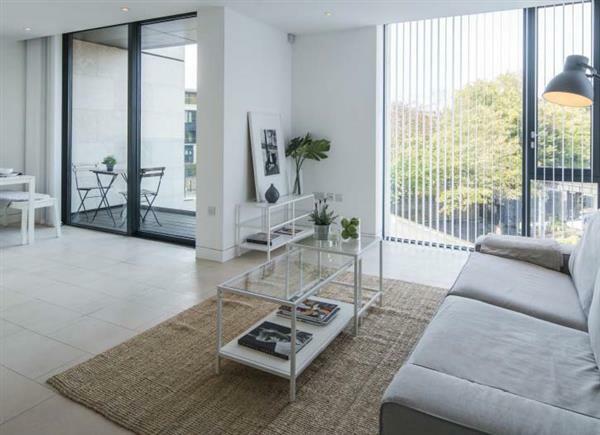 Lowndes Square is very well situated being moments from the shops of Knightsbridge and Sloane Street , Harrods and Harvey Nichols, and also only moments from Hyde Park. Hyde Park Corner and Park Lane are within easy walking distance and the West End and Mayfair within very easy reach. 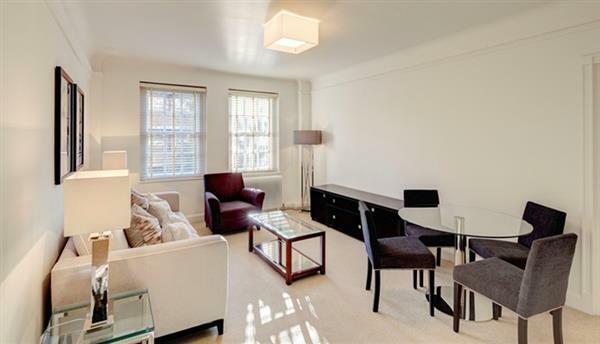 £975 per week Available An immaculately presented two double bedroom apartment on lower ground floor in this prime Knightsbridge Square, benefitting from 24 hour porterage.